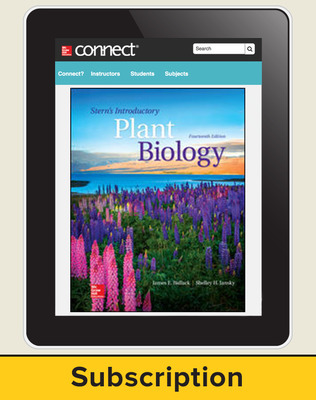 Stern’s Introductory Plant Biology assumes little prior scientific knowledge on the part of the student. 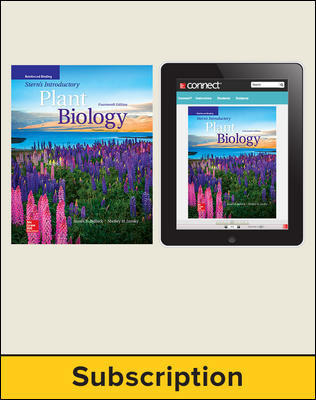 Stern emphasizes current interests while presenting basic botanical principles. 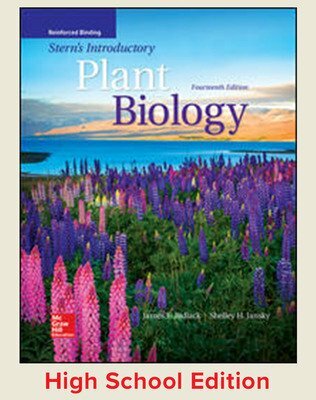 Students will be introduced to the new classification of plants and plant-related species, integration of biotechnology into several chapters and inclusion of new text boxes addressing ecology, evolution, and molecular biology. • Measurable learning outcomes and updated additional readings. 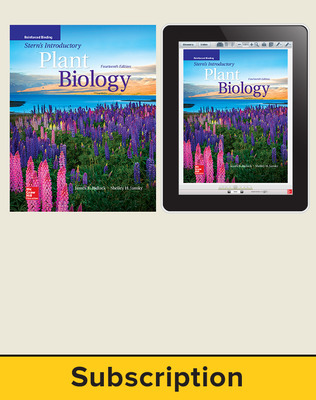 • A blend of historically important principles as well as modern developments in plant biology that are incorporated directly into the textbook narrative.